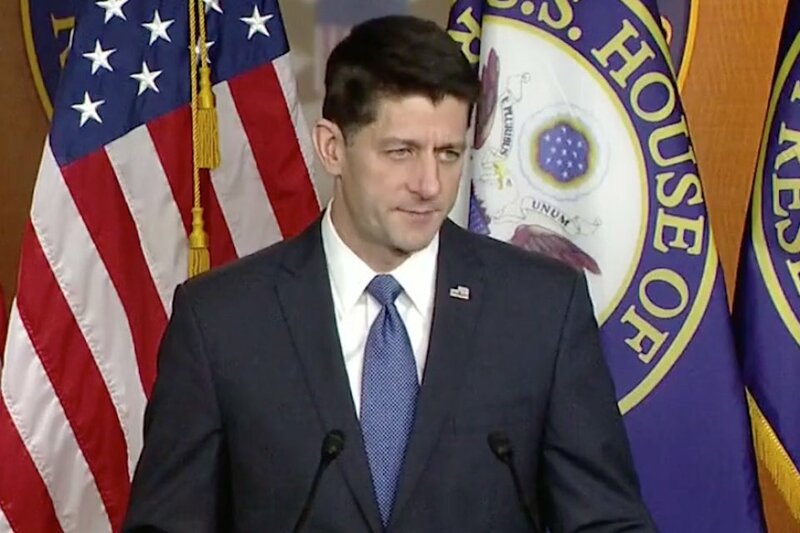 Washington – Today, Congresswoman Cheri Bustos (IL-17) announced that she will vote against Speaker Ryan’s fourth short-term budget extension in a year. Bustos, who previously supported short-term extensions, decided that it’s time for the Republican Majority to stop kicking the can down the road. 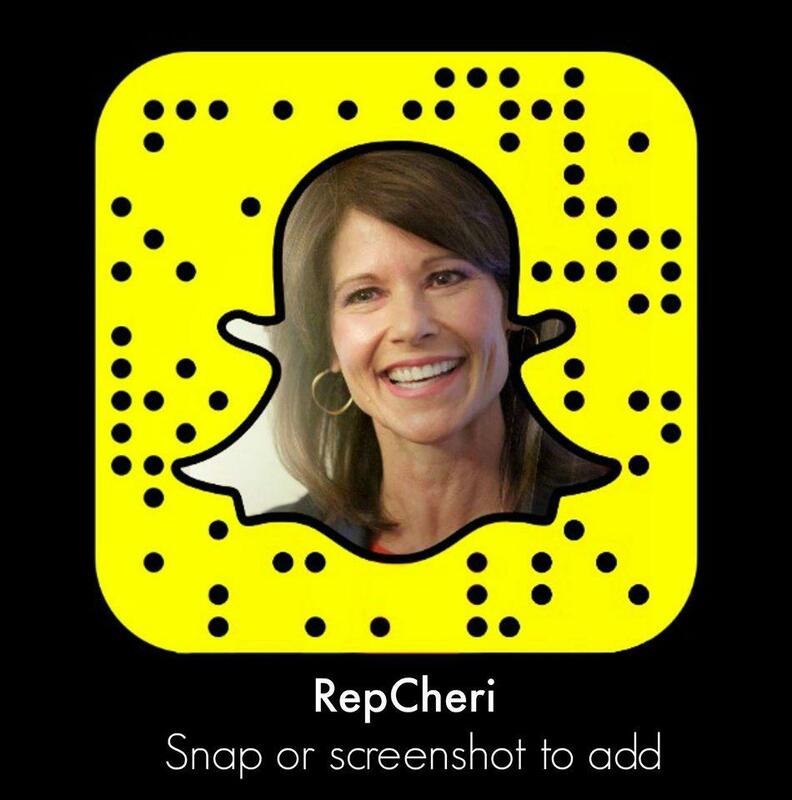 “Washington Republicans often talk about how they want to run the government more like a business, but everybody knows you can’t run a business based on short-term, month-to-month budgeting,” said Congresswoman Cheri Bustos. “I have already voted three times for short-term band aids to give us time to resolve these issues. Right before Christmas, I voted to give Speaker Ryan yet another opportunity to work with us on a bipartisan, long-term solution to fund the government. Instead, he gave Congress an extra week off and now he expects us to vote on a fourth short-term budget without making any progress on a long-term plan.